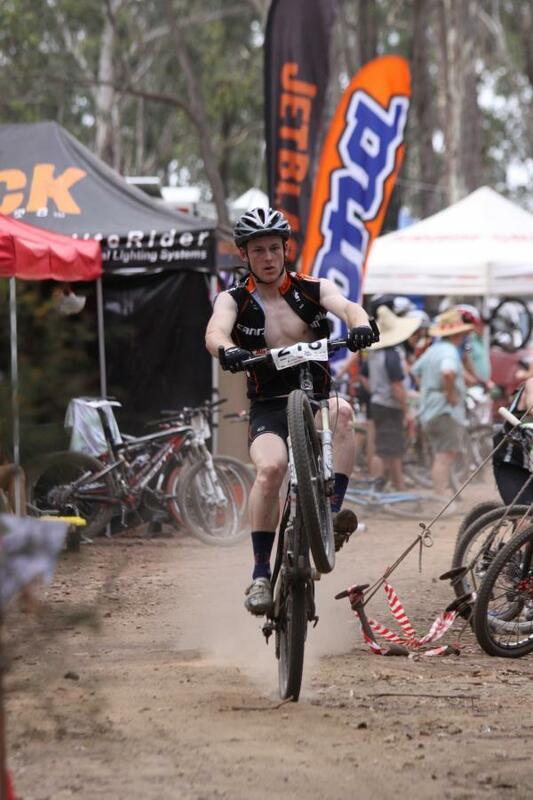 Fantastic XC track and downhill track. Highlights of the course are the Roller Coaster and Jurassic Park sections. Review: Had a good ride - left work early so it would be quiet but surprisingly busy by the time I went home. 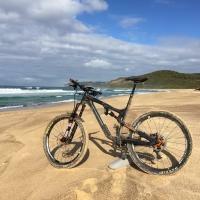 Review: This place is a credit to the Central coast MTB club.  Really well maintained, with a lot of diversity. The technical sections are well designed, with good signage as to where the track goes and where there are tricky bits to negotiate. The forest sections in the lower part are really beautiful, with lots of interesting stuff. Really recommend a run round the 9 klm XC trail. Review: Awesomely diverse xc loop with very technical features, uncountable small step drops, flow sections, an intimidating drop-off, some small jumps and plenty of climbing. Best trails I have found if you really want to up your xc game. If you can conquer the a-lines here you should be confident you can conquer a-lines almost anywhere. 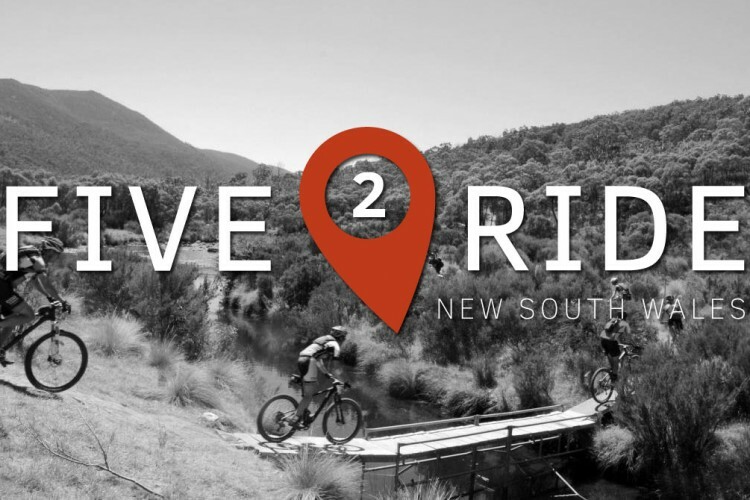 Add in the beauty of the natural valley itself and the plethora of wallabies, lizards and the odd red belly black snakes and you have an epic mtb experience. Oh, and did I mention there is also a mean DH trail... Too good. Review: i have kept puting off a trip to Ourimbah and instead rode some pretty average tracks,now ihave ridden there it is at the top of my ride list, this place is unreal the track flows like an MTB stream, bermed corners allow you to carry the momentum you need to rip up the pinch climbs my favourite section is graveyard flat and fast in and out of trees allows you to keep a good rythem without useing up your energy because you will need all that for the climb out of the valley! lots of riders the day i rode this track which made for a good friendly atmosphere, some local riders offererd to show me around the course which was good as there are quite a few options to ride,the loop we rode was 11.5 km and is to be used for an 8 hour in november. 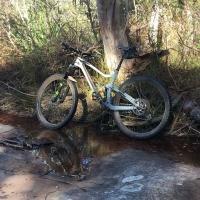 Ourimbah State Forest MTB Trail 5.00 out of 5 based on 5 ratings. 5 user reviews.